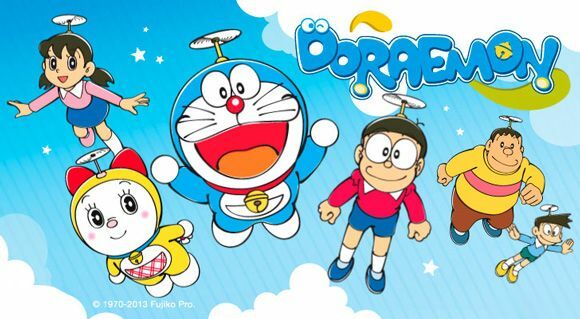 You are going to Watch Doraemon Episode 18 English dubbed online free episodes with HQ / high quality. Stream Anime Doraemon Episode 18 Online English dub “Evo-Devo Beam” – Doraemon gives Noby a beam that evolves and devolves anything and anyone. Noby starts using it to see what certain animals looked like millions of years ago with unexpected consequences. “The Action Planner” – Doraemon pulls out a gadget to get Noby to spend his time wisely. It backfires on him when the gadget makes Doraemon follow the schedule no matter what and hunts him down when he tries to run away.